Reactive maintenance is when you respond to issues as they occur. More than 55 percent of facilities rely on this method, according to the Federal Energy Management Program. Next, there's preventive maintenance, where you plan maintenance activities according to a set schedule. Close to one-third of facilities use this method, and about 45 percent of respondents to a 2017 Plant Engineering Maintenance Survey said they plan to decrease downtime by adopting a preventive maintenance strategy. Finally, predictive maintenance involves using metrics to monitor the performance of your equipment. Technicians then perform maintenance when an individual asset shows signs that a tune-up is required. This helps avoid unnecessary maintenance while still preventing unexpected breakdowns. Moving from a preventive to a predictive maintenance strategy can lead to an estimated 8 to 12 percent cost savings. Reviewing metrics about a particular asset can help determine when maintenance is necessary. Switching from a reactive strategy to a preventive or predictive strategy requires manpower and investment. However, the long-term benefits often outweigh the initial challenges of upgrading a maintenance program. The first step is to closely review the assets at your facility. Take note of their age, maintenance history and manufacturer recommendations regarding upkeep. Additionally, consider the utilization standards you want to hold to, which will help you better determine when a unit needs maintenance or a replacement. Next, employing a computerized maintenance management system (CMMS) can give you a good look at the big picture in terms of how much attention you're giving to individual pieces of equipment. It can also help you identify patterns so you can create an informed predictive maintenance strategy. When moving from a reactive to a preventive strategy, reviewing the mean time between failures is key. This will allow you to implement a schedule that should catch problems before they occur. When aiming for a predictive strategy, look at details like machine performance or common signs of failure. Identifying symptoms of a problem can help you determine which circumstances require intervention. There will still be times when reactive maintenance is necessary. Manufacturing operations should generally aim for between 10 and 15 percent of their maintenance activities to be reactive, while large-scale facilities can have between 25 and 30 percent, Facilities Net reported. It's critical that you have a technician with the right skills the handle the task at hand, whether it's gathering and analyzing metrics to perform predictive maintenance, reviewing assets to plan a preventive maintenance schedule or responding to an equipment breakdown. One of the biggest obstacles in beginning a predictive maintenance strategy is training in-house personnel. 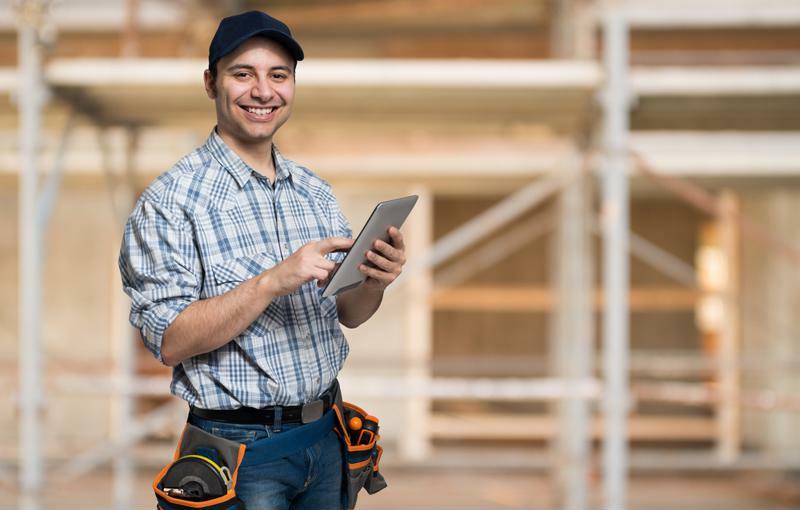 National Maintenance Services can mitigate this challenge by assigning a dedicated, on-site technician to your location to oversee each of these tasks and your state-of-the-art CMMS. To learn more about how your embedded technician can improve your operations, reach out to NMS today.